The bill proposal is the third time in the three years since the Affordable Care Act was passed in which state lawmakers engaged in an extended debate over Medicaid expansion. Democratic Senator Paul LeVota, who proposed the bill, said he wants to continue to fight for Medicaid expansion in the face of the greater Republican opposition. 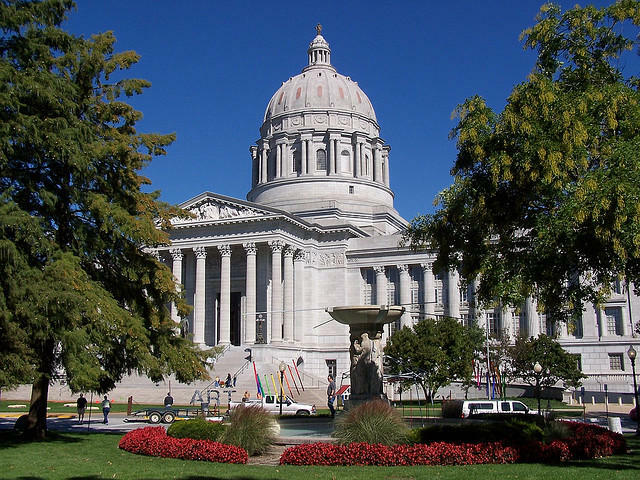 The proposed expansion would provide medical coverage to able-bodied Missouri residents with incomes up to 138 percent of the federal poverty line, or a yearly income of $32,913 for a four-person family. Approximately 300,000 Missouri residents would be eligible for Medicaid if the expansion were approved. Republican Senator Will Kraus said the two-hour debate ultimately proved futile, and he added he is not optimistic for the future of Medicaid expansion. Matthew Patterson, the executive director of Missouri Pro Vote, a pro-Medicaid expansion activist organization, said he feels the debate serves as a healthy step forward in the fight to get Medicaid expansion passed. A University of Missouri study found Medicaid expansion could potentially create 24,000 additional healthcare jobs in Missouri. Correction: A previous Web version of this story incorrectly stated that a University of Missouri study found Medicaid expansion could create 240,000 additional healthcare jobs in Missouri. The actual number is 24,000.